Von Filmfestivals über international renommierte Ausstellungen bis hin zu Konzerten – in der tschechischen Hauptstadt wird es nie langweilig. Gäste, die die Stadttour mit kulturellen Aktivitäten kombinieren möchten, haben im Prager Event-Kalender freie Wahl. Prag zählt zu den besten und preisgünstigsten Weltstädten für Kulturliebhaber. Unser Kultur-Concierge stellt mit viel Sorgfalt empfehlenswerte Veranstaltungen für unsere Gäste zusammen. Kuratiert mit Szene-Kenntnis und nach ihren Interessen können Sie etwa eine Galerietour oder einen kulinarischen Streifzug durch Restaurants und Bars der Stadt erleben. (Weil wir die Events tagesaktuell auf dem Laufenden halten, ist diese Seite ausschließlich auf Englisch verfügbar). Um Ihnen die Planung für Ihren Aufenthalt zu erleichtern, haben wir eine Wegbeschreibung zu den jeweiligen Events hinterlegt – klicken Sie dafür einfach auf Sie auf den Veranstaltungsort. Painter, graphic artist and illustrator Michael Rittstein (b. 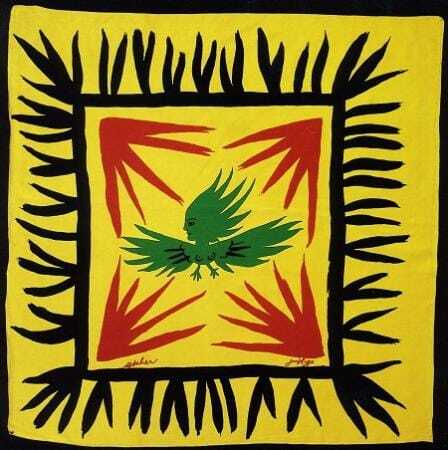 1949) is a major Czech artist of the middle generation. He is one of the leading representatives of the Czech expressive figurative painting and since 2001 he is the head Professor of the Painting Studio at the Academy of Fine Arts in Prague. He is represented in numerous major collections such as the National Gallery in Prague, Prague City Gallery, the Centre Pompidou in Paris, the Albertina in Vienna and in many private collections in the Czech Republic, Europe, and USA. Hotel JOSEF, in cooperation with Trafo Gallery, exclusively present Michael Rittstein’s latest period of work. Fables are a typical theme for the author – joyful animal creatures naturally enacting everyday human stories. 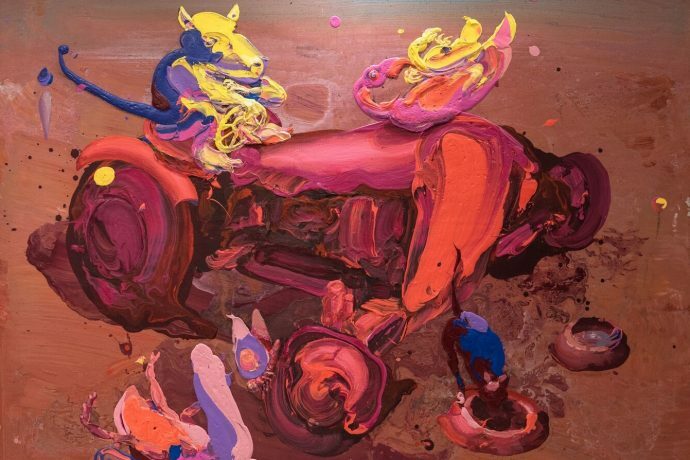 From Rittstein´s paintings people often disappear, in favour of animals in surreal sizes, colours and situations. They posses typical human skills and are usually placed in the picturesque surroundings of the Czech countryside or nature. 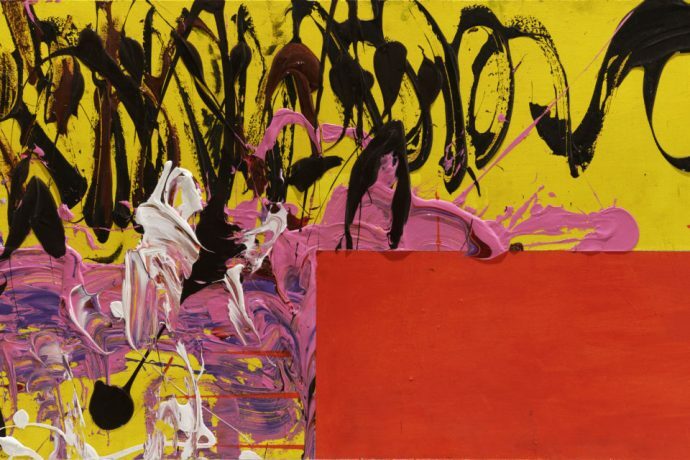 Regardless of his “saveur de jour” in terms of the subject, what pervades in his work is an unparalleled feeling for colour and layering of the paint. His thoughtful, yet seemingly effortless combination of colours and materials, while he carefully builds perspective and creates impeccable details of the figures and objects, are truly exceptional. Mr. Rittstein is currently preparing his large retrospect in the Prague Castle in Autumn 2019. 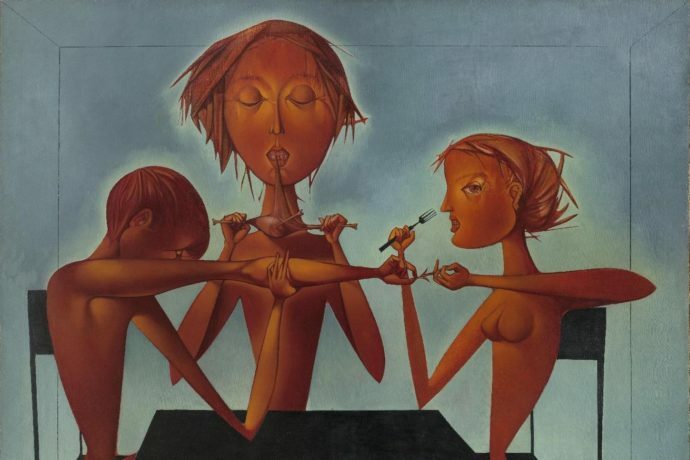 The remarkable painter and glass-artist, Vladimír Kopecký began his career as an artist in the 1950s contributing to the phenomenal success of the Czechoslovak pavilion at EXPO 58 in Brussels. In the subsequent years, he carried out lots of works including independent pieces of art, being represented in prestigious Czech and foreign public and private collections. Museum Kampa presents a collection of works from the last two years, the entire installation is conceived as whole by the artist. The incredible story of Zika and Lída Ascher who left Czechoslovakia before the break of WW2 and built a textile empire in the United Kingdom which supplied fabrics to the stars of international fashion industry from the 40‘s. 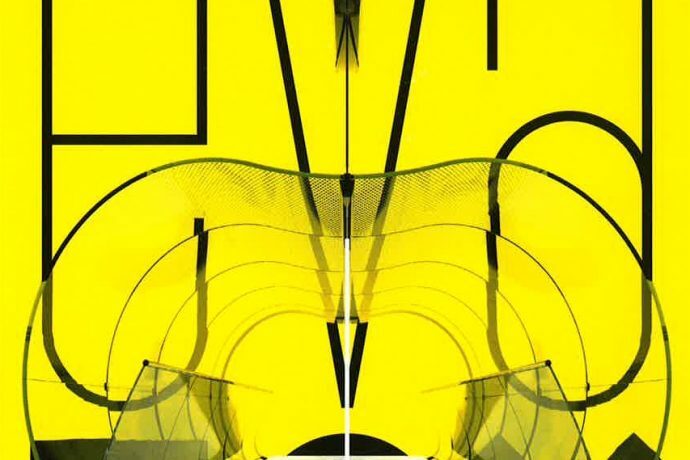 On the occasion of Eva Jiřičná’s eightieth birthday, a retrospective exhibition by this world-renowned Czech architect will be held at the DOX Centre, featuring work spanning her entire professional career. The aim of this multimedia exhibition is to present the process behind the development and construction of various projects by Eva Jiřičná as well as her sources of inspiration. It will include parts of original design documentation for her important projects, architectural models and examples of interior design, as well as films documenting her life and work.The exhibition will also feature a re-installation of the original monumental glass staircase created for the Joan & David boutique in Paris in 1994. Her famous straight and spiral stairways, the first of their kind using glass as a structural element, are not just stairs; they are sculptural works of art. We are fortunate enough to feature such staircase in Hotel Josef! The ultimate pop icon will perform in Prague as part of his last three-year-long “Farewell Yellow Brick Road” grand tour. 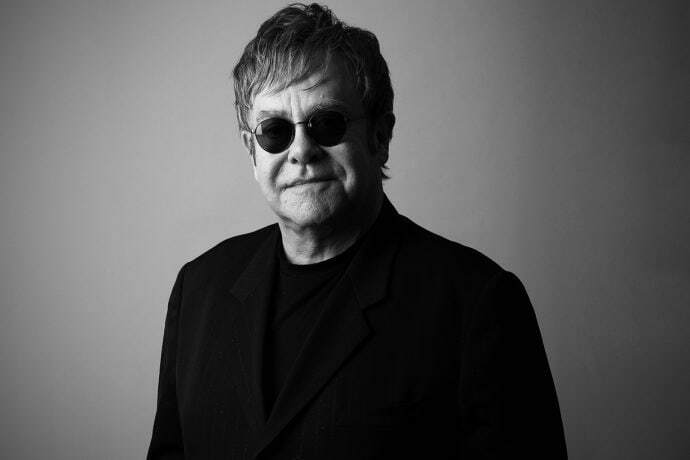 Elton’s new stage production brings an unprecedented musical and visual spectacle, showcasing his fifty-year career, full of hits. 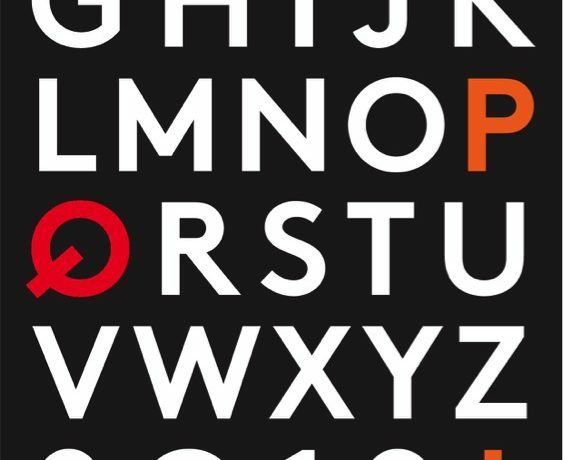 In 2019, Prague Spring will offer dozens of concerts that will excite lovers of the big orchestral sound, admirers of chamber music, contemporary music fans, and those who enjoy following the latest trends in the informed interpretation of the music of past eras. The 74th edition of the festival will traditionally open with the Smetana’s My Country which will be performed by the Bamberg Symphony, conducted by Jakub Hrůša. The cornerstone of the programme dwells traditionally on great personalities of the world music scene, and top-class orchestras: Orchestra dell’Accademia Nazionale di Santa Cecilia & Sir Antonio Pappano, New York’s Orpheus Chamber Orchestra & Jan Lisiecki, Orquestra de Cadaqués, Les Arts Florissants, Ensemble Intercontemporain, Orchestre National du Capitole de Toulouse & violinist Renaud Capuçon, and many others. 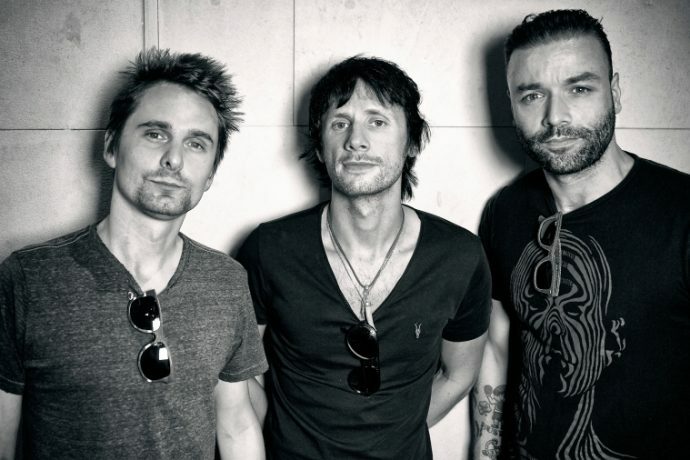 One of the best live acts is coming to Prague to promote their new album Simulation Theory. Time for some dance moves on the runway! 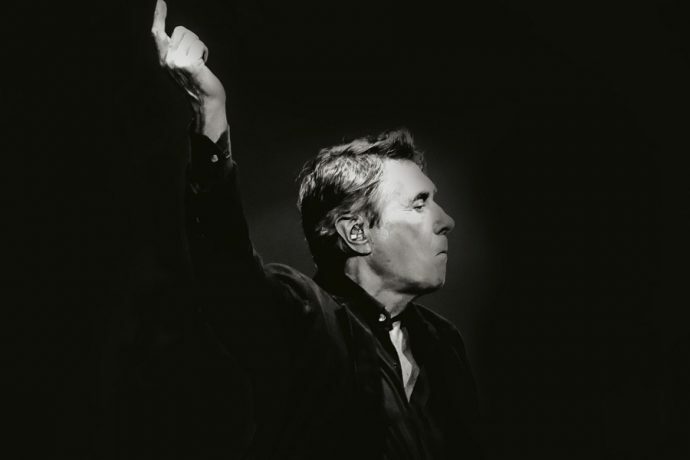 Emblematic pop singer Bryan Ferry, who has influenced generations with his music; both classic and contemporary, embodiment of glamorous and romantic worlds, icon of sartorial and personal cool is coming to Prague. The set list draws on material from his whole career, including classics from Roxy Music like Avalon and Jealous Guy, as well as much-loved solo hits like Slave To Love and Don’t Stop The Dance. Every four years the Prague Quadrennial showcases the best of international Performance Design, Scenography and Theatre Architecture. The 2019 edition's theme is ‘The Golden Triga", a metaphor for the three stages of human life, from youth, through adulthood, to the age of wisdom. From this metaphor three areas, inherent cyclical phases of the creative process, will be explored: Imagination, Transformation and Memory. Two legends. One stage. Enough said. 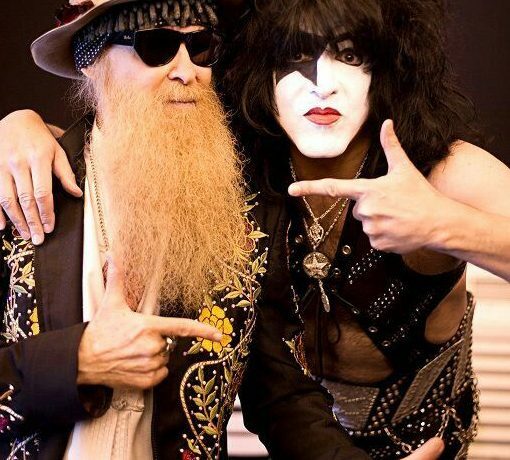 Grow a beard, put on your makeup and get wild! "Monet is nothing but an eye, but what an eye." That is how Paul Cézanne appreciated his colleague Claude Monet, who sought to capture an immediate impression in a given moment in his paintings. For him and other Impressionists, a personal experience from the nature or city and plein-air painting were important. The artworks full of light and colours will be shown at an exhibition, which will present a unique collection of French art from the Ordrupgaard Museumin Denmark. 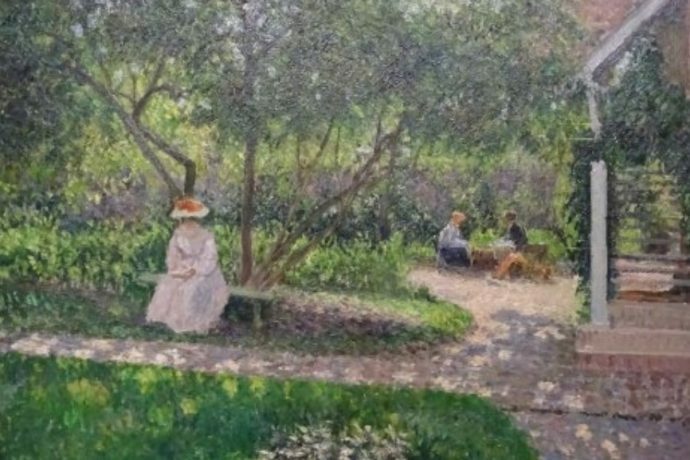 The display will especially show Claude Monet, Edgar Degas, Pierre Auguste Renoir, Alfred Sisley or Camille Pissarro, but the viewer will also be able to see artistic overlaps with other artistic tendencies. Romantic painting will be represented by Eugène Delacroix and the realistic method by Gustave Courbet or the artists of the so-called Barbizon school, such as Jean-Baptiste Camille Corot and Charles-François Daubigny. 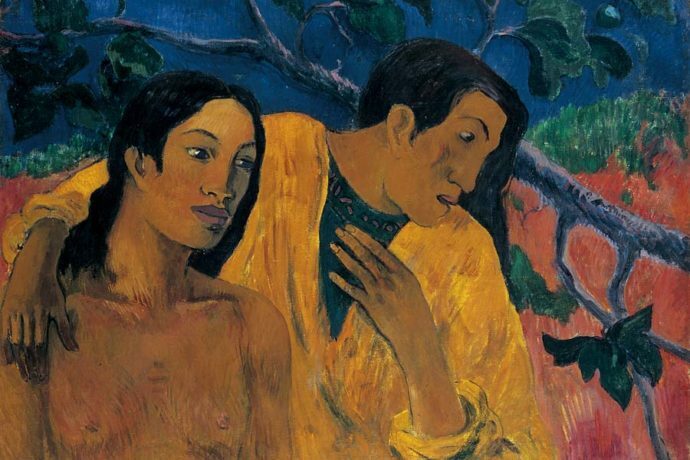 The outstanding works from the collection of sixty paintings will also include chef d'oeuvres by post-Impressionists Paul Cézanne and Paul Gauguin. 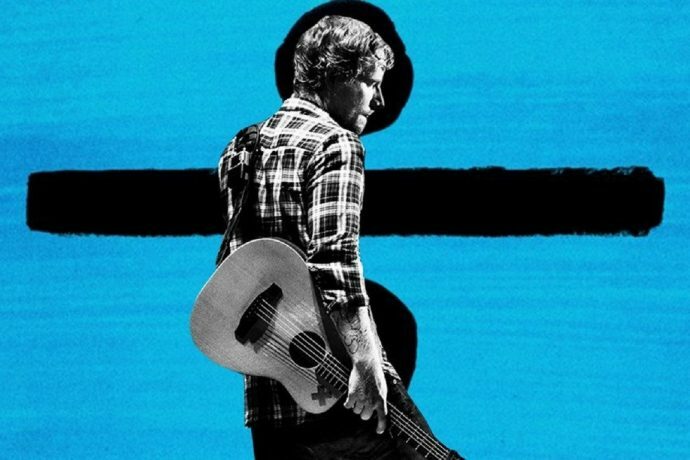 The Divide ÷ Tour is the third world concert tour by the award winning English singer and songwriter in support of his third studio album, ÷. It officially began on 16 March 2017, in Turin, Italy and is set to end on 26 August 2019, in Ipswich, England. Each show of the tour has been sold out immediately, so grab your ticket while there are still some left and enjoy the most successful live act of the last 30 years. It has been almost ten long years that Rammstein fans had to wait longingly for the follow-up to “Liebe Ist Für Alle Da”. No wonder that the announcement of their new album has spread through the international press like wildfire. 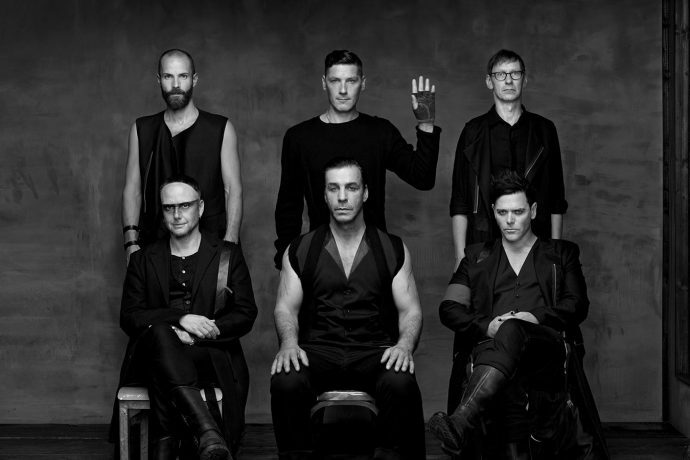 Now Rammstein is adding more logs to the flames: parallel to the appearance of their as yet untitled new album (Spring 2019), the band is playing their first-ever stadium tour starting in May with a stop in Prague. 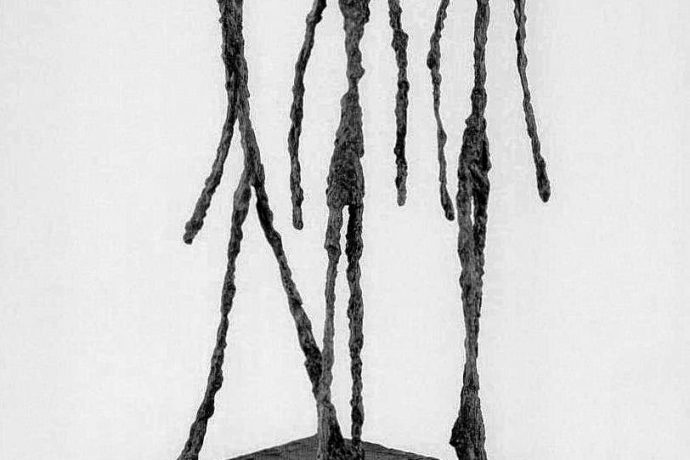 The retrospective exhibition will present one of the most renowned artists of the 20th century, Alberto Giacometti (1901-1966) for the first time in the Czech Republic. His distinctive elongated figures, which started to appear in 1947 with L’Homme au doigt, are an instantly recognisable icon of Modern Art. The exhibition was prepared by the National Gallery in Prague and Fondation Alberto et Annette Giacometti; it brings together over 100 works including, showcasing the full evolution of the artist’s career across five decades. The new permanent exposition of post-war art will highlight two basic principles of the attitude towards fine art. The first one is the perception of fine art as a bearer of artistic and spiritual values. 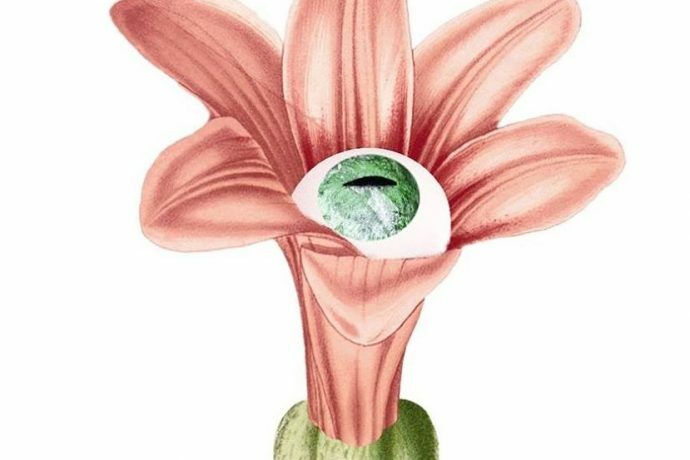 Paintings, drawings, other works on paper and sculptures will demonstrate the links of post-war art to surrealism, the Paris school, and new poetics of modern life. The second one explores the perception of art work as a part of a social and cultural situation. Different productive and audio-visual means will point at some important topics such as Expo exhibitions, public art, art happenings, design of posters and publication, underground art in the 70s and 80s. The new permanent exhibition presents fine art works, design gems and literature pieces which were created within the period of 1918-1938. The exhibits are partially from the collections of the National Gallery in Prague, however, some of them are also from other institutions or private collections. The exhibition Možnosti dialogu / Dimensions of Dialogue / Möglichkeiten des Dialogs is the outcome of a collaboration between the National Gallery Prague and the Staatliche Kunstsammlungen Dresden. 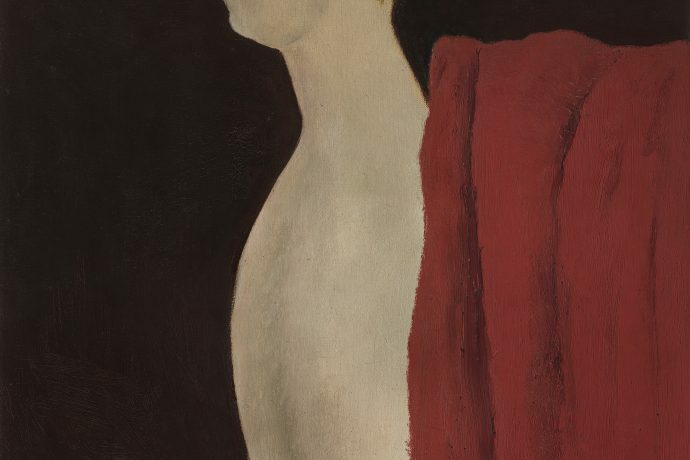 It presents selection of works from the Schenkung Sammlung Hoffmann of the Staatliche Kunstsammlungen Dresden and selected works of contemporary Czech artists from the collections of the National Gallery Prague and private collections. Artists presented include Nobuyoshi Araki, Marina Abramović, Jean-Michel Basquiat, Günter Brus, Jake & Dinos Chapman, Keith Haring, Antony Gormley and many others. The exhibition seeks to present Josef Šíma’s early work from his beginnings in Brno to his encounter with the poets of the remarkable French group Le Grand Jeu and show to what extent his involvement in this adventure was one of the key impulses for his work. It will be the first occasion to present in our territory his work on such scale, but also the works by other artists of the group, including documents from renowned French museums, galleries and private collections.